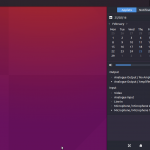 Budgie is the flagship desktop of the Solus Operating System and is part of the Solus Project. Designed with the modern user in mind, it focuses on simplicity and elegance. Written from scratch with integration in mind, the Budgie desktop tightly integrates with the GNOME stack, employing underlying technologies to offer an alternative desktop experience. 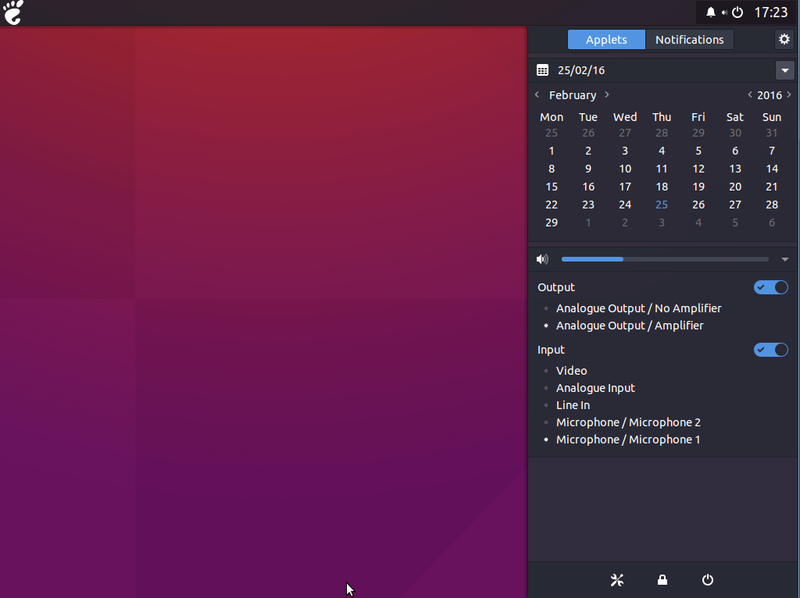 The Budgie desktop environment offers an intuitive menu that enables quick access to your installed programs, offering both category and compact views. Budgie ships with an applet, notification and customization center referred to as Raven. 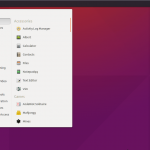 Customizing your desktop has never been simpler. Right from Raven, you are able to change your widget theme, icon theme, global dark theming, as well as in-depth modification to panels. With the Panel settings section, you can choose where the panel and its inner applets are located, as well as granular control over individual applet settings. 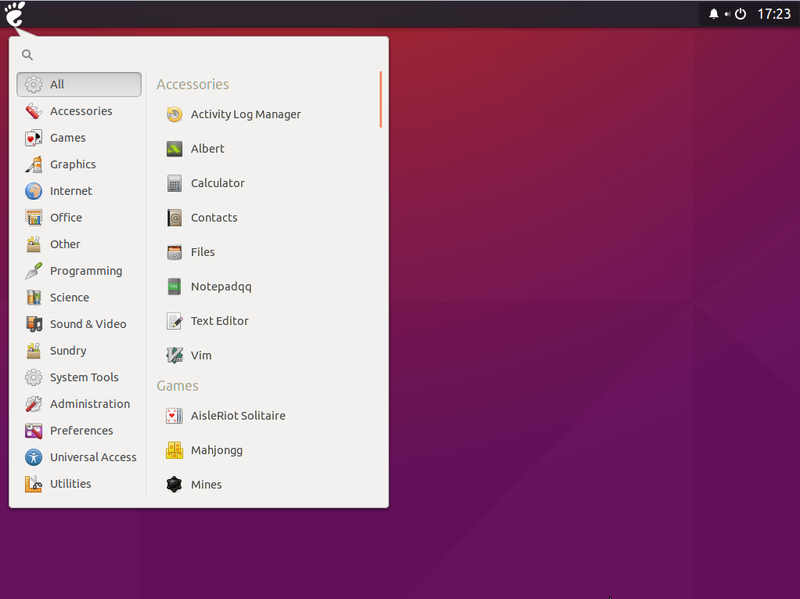 packeges seemed to be instalated, but nothing changed, still have the normal ubuntu 15.10 desktop. what do I have to do to activate Budgie?